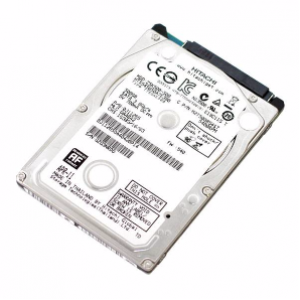 HTS545050A7E680 Travelstar Z5K500 is the second generation 7 mm, 5400 RPM 2.5-inch hard drive from Hitachi and the second generation Advanced Format drive. 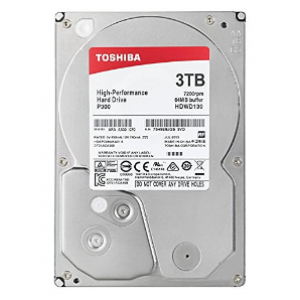 Advanced Format increases the physical sector size on HDDs from 512 bytes to 4,096 bytes, which improves drive capacities and error correction capabilities. 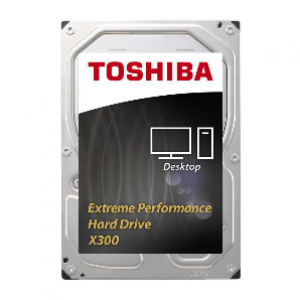 I'd like to enquire on 500GB 8MB 5400RPM 7mm HDD 2.5" Internal.